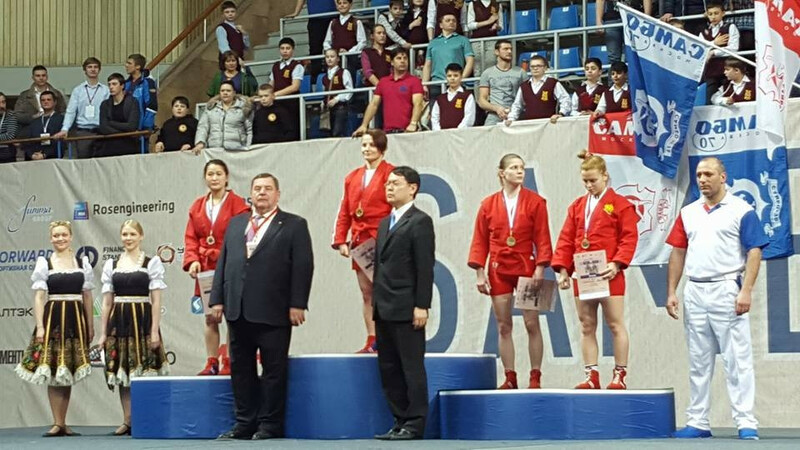 Russia delighted the home crowd this evening by claiming 10 of a possible 12 gold medals on the opening day of the Sambo World Cup here today. 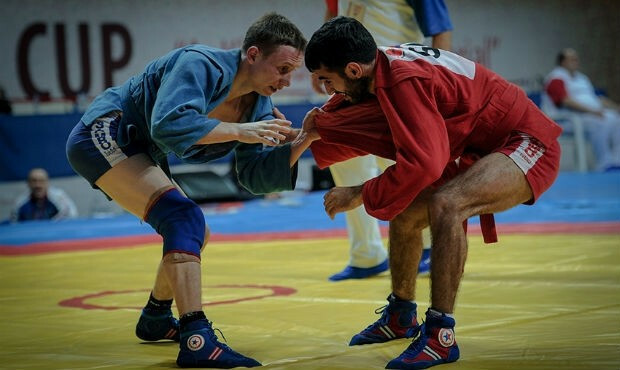 The Sambo World Cup is set to begin here in Russia’s capital tomorrow as athletes from 25 countries battle it out for honours across two days of action at the Druzhba Multipurpose Arena. 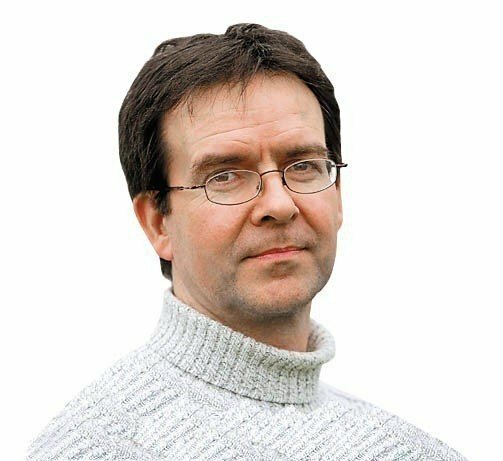 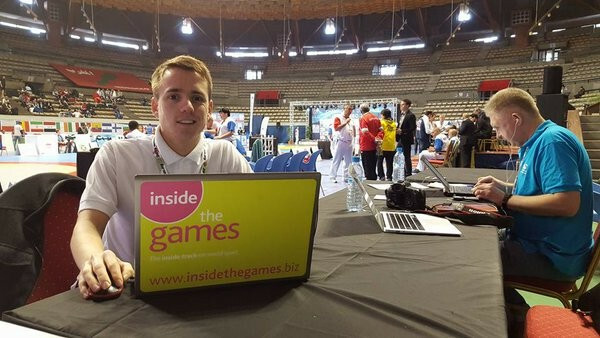 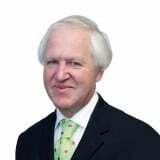 insidethegames reporter Daniel Etchells has been named as a nominee for the Sambo Journalist of the Year award. 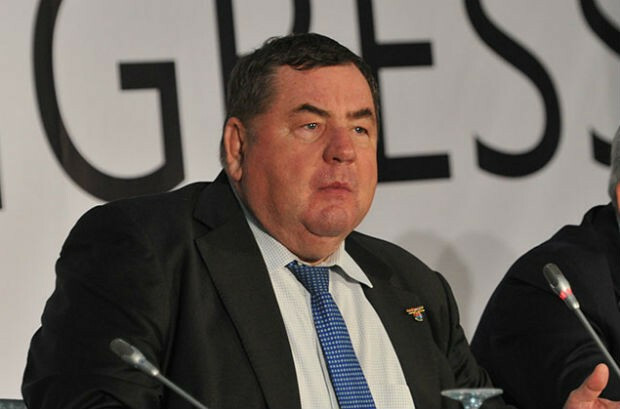 International Sambo Federation (FIAS) President Vasily Shestakov has claimed all members of the world governing body are now "united" in their views on how best to move the sport forward after admitting significant conflicts of opinion had existed for some time following his election in 2009. 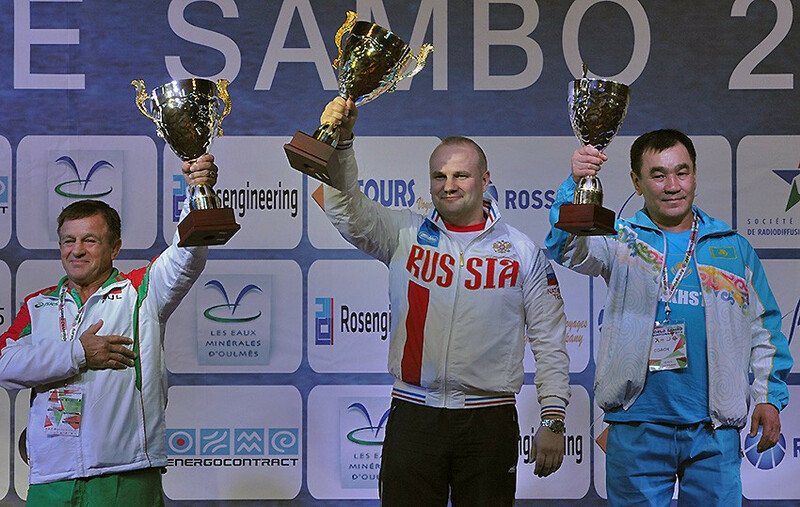 Georgia’s Davit Loriashvili won the men’s 100 kilogram title on day two of the World Sambo Championships here, denying Russia a clean sweep of gold medals from the five finals they were represented in. 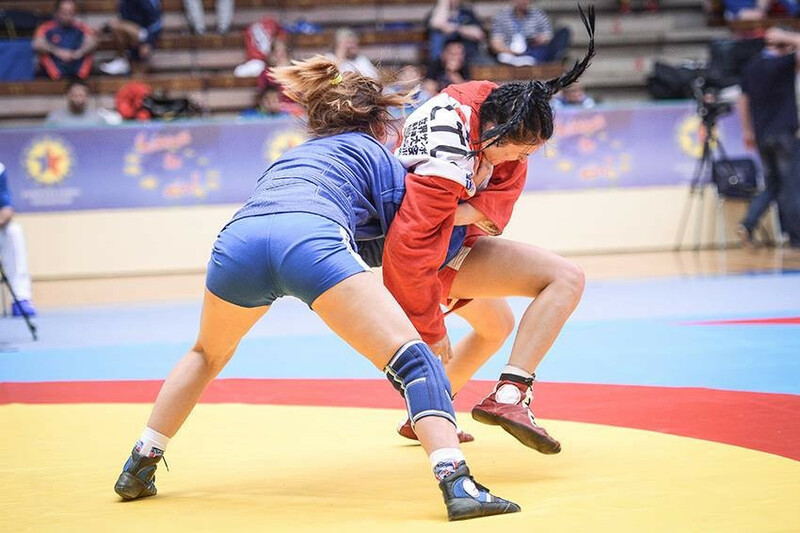 Russia gave an early indication of their superiority by winning four of the nine gold medals available on the opening day of the World Sambo Championships here. 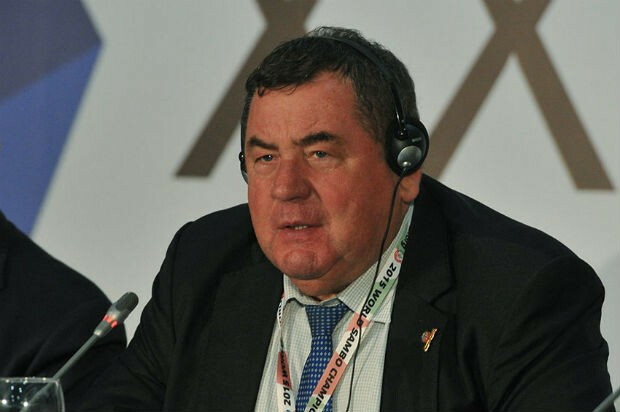 International Sambo Federation (FIAS) President Vasily Shestakov is confident that this year’s World Sambo Championships will be one of the best in the 42-year history of the event. 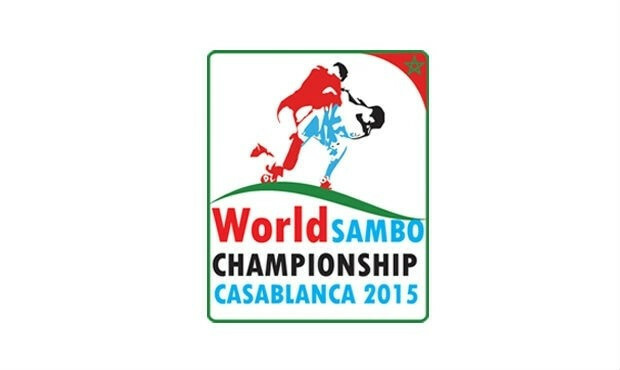 The 39th edition of the World Sambo Championships is set to begin here tomorrow, marking the first time that the sport’s flagship event has been held in Africa. 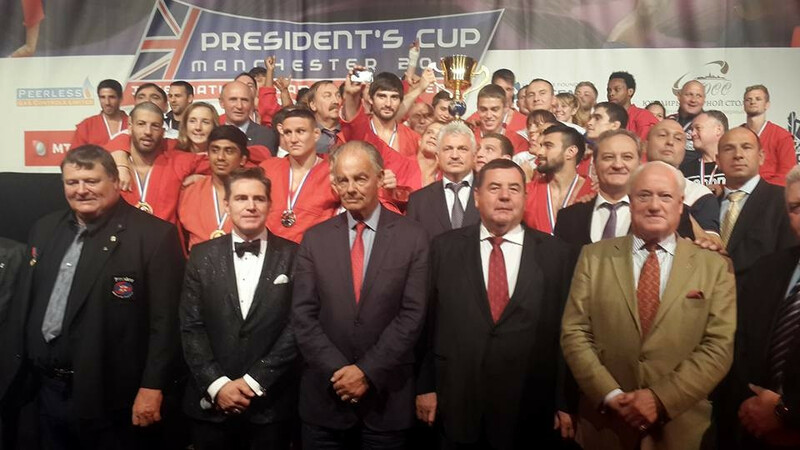 Russia successfully defended their sambo President’s Cup crown here with an emphatic 7-0 win in the final against the team of the Commonwealth. 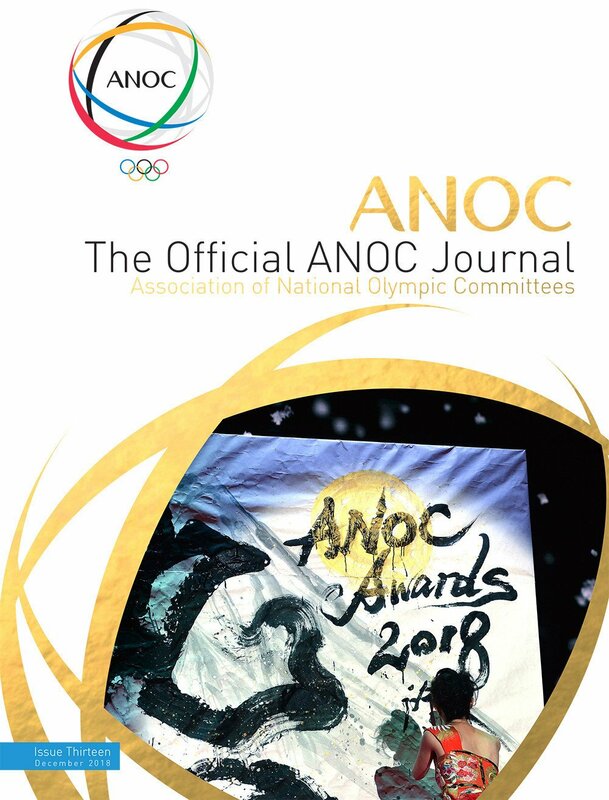 International Sambo Federation (FIAS) President Vasily Shestakov claims there are no longer “any kind of barriers” to stop the sport which he heads from securing International Olympic Committee (IOC) recognition. 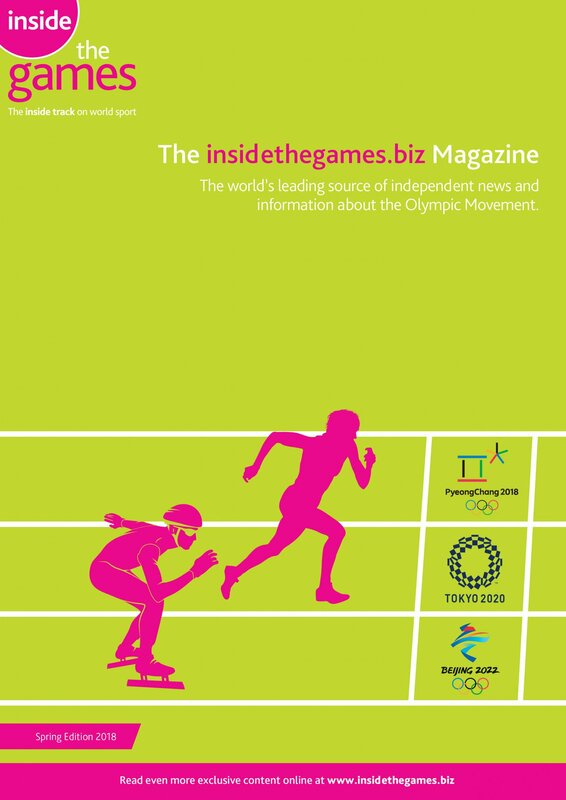 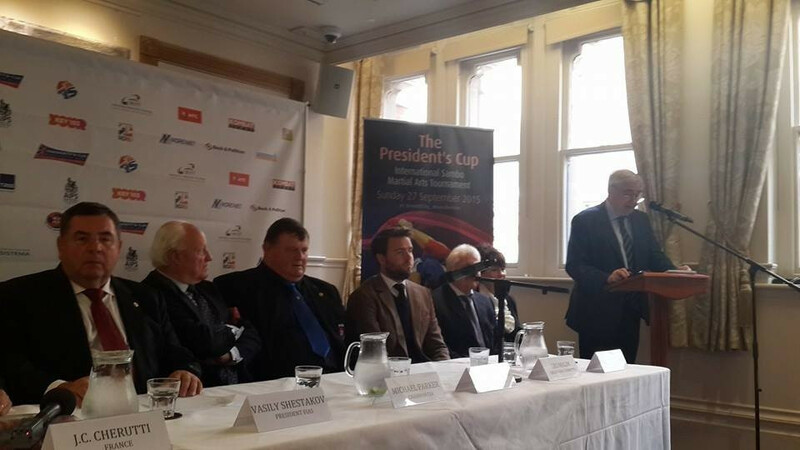 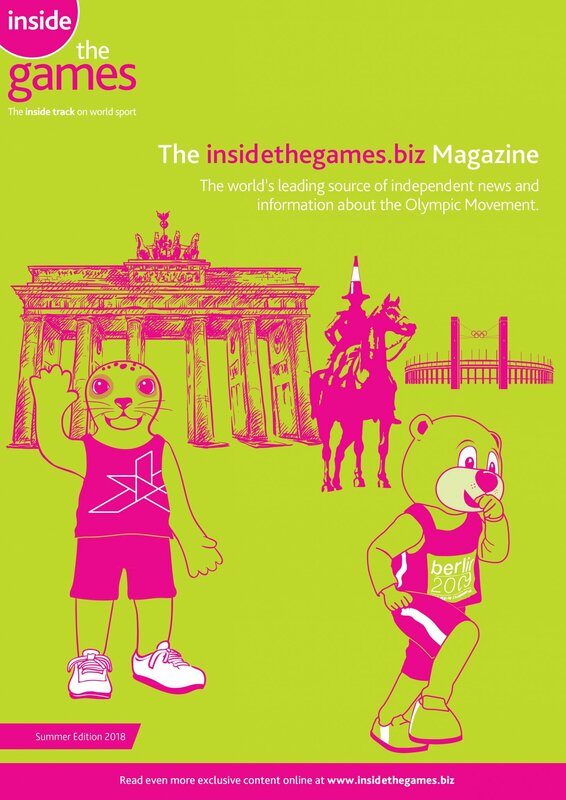 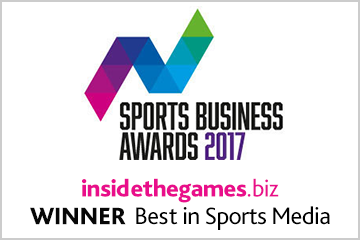 insidethegames.biz has been announced as an official media partner of this year’s sambo President’s Cup in Manchester. 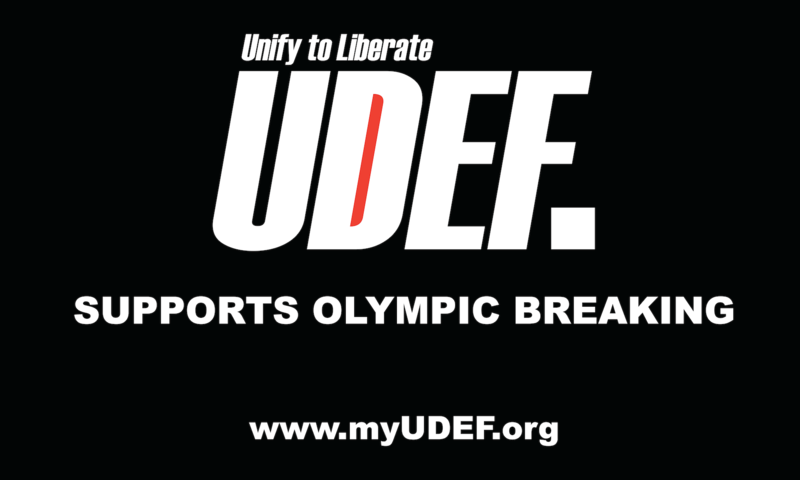 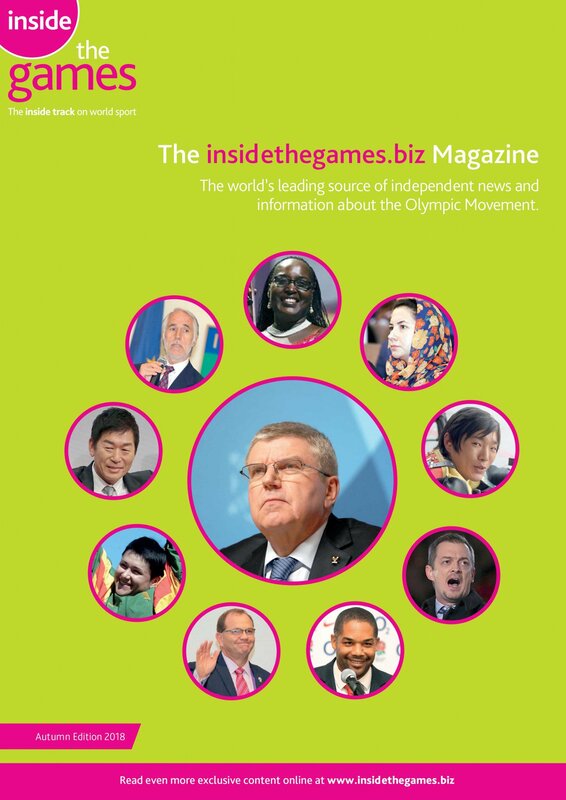 Sergey Eliseev, head of the European Sambo Federation, has warned the existing rift between SportAccord and International Olympic Committee (IOC) Presidents Marius Vizer and Thomas Bach, could delay sambo’s attempts to gain IOC recognition. 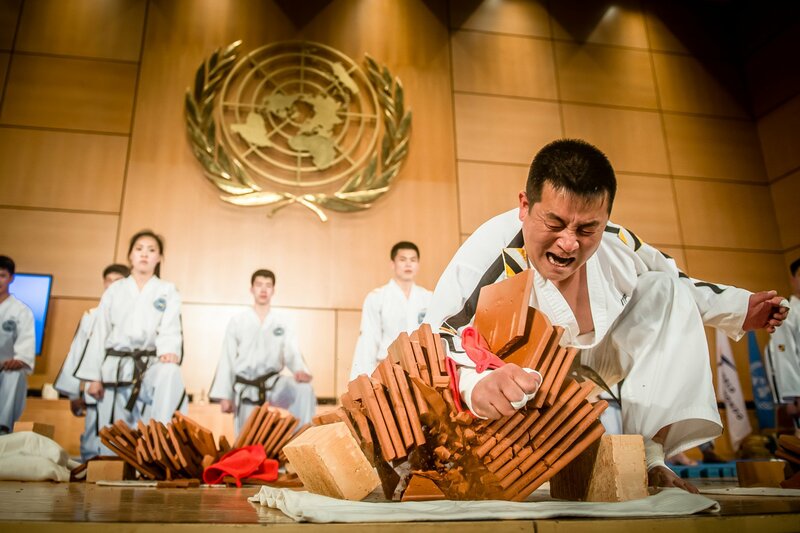 Sambo should look no further than taekwondo for inspiration as the sport aims to achieve its ultimate goal of making it onto the Olympic programme, according to Croatian Sambo Federation (CSF) President Zeljko Banic. 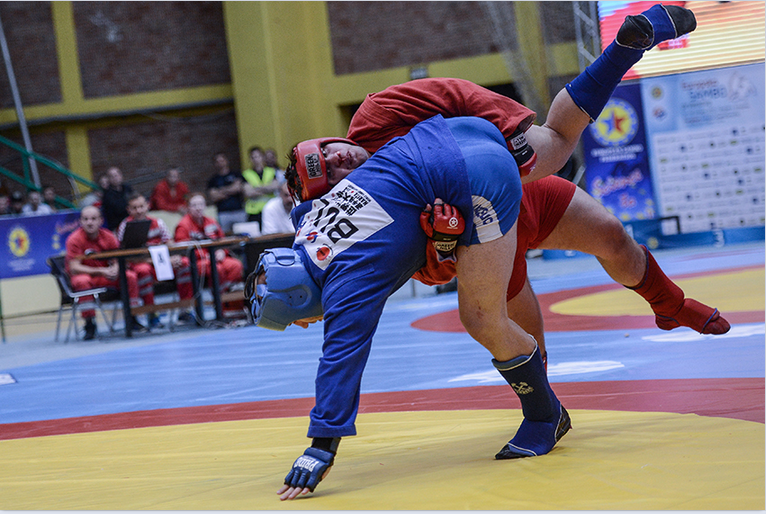 Russia headed the gold-medal standings for the second consecutive day at the European Sambo Championship, here, taking top honours in three of the nine categories once more.